Dele Alli the Nigerian descent and Tottenham midfielder has won the young player of the year award. He won it at the Professional Footballers Association award. 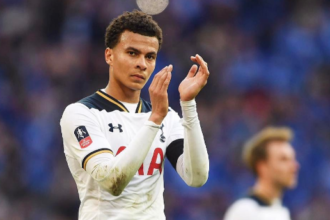 Dele has won the award twice. 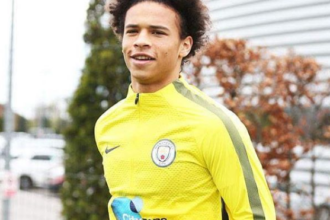 He beats notable players like Harry Kane, Everton’s Romelu Lukaku, Leroy Sane of Manchester City, Sunderland goalkeeper Jordan Pickford and Burnley centre-back Michael Kane, to win the award. 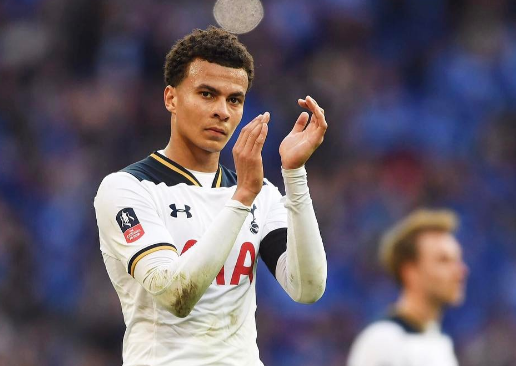 Congrats to Dele Alli, but we still wish we had you though. We are definitely talking about super eagles.